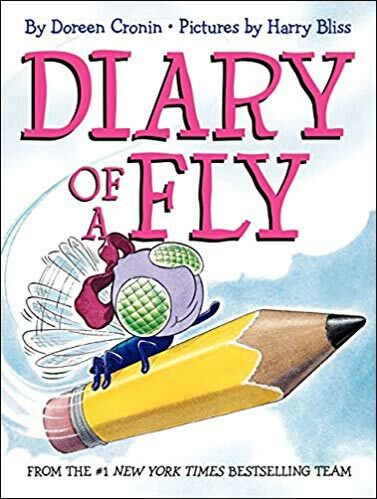 Diary of a Worm and the subsequent Diary of a Fly and Diary of a Spider are guaranteed favorites in many elementary classrooms! 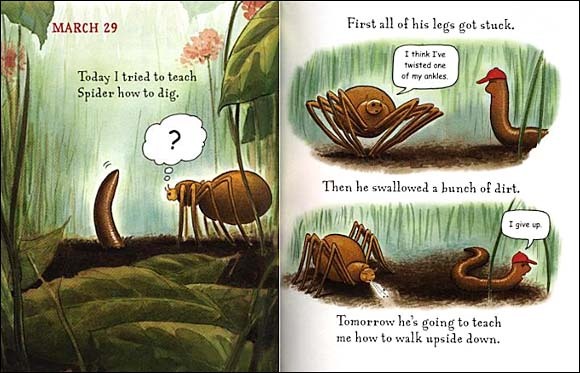 Each book presents slice-of-life vignettes about life as a worm, a fly, or a spider--all written in diary format. Kids will love seeing the creatures in familiar settings, like the school room, on the playground, playing games with friends, etc. The humor is so clever, you'll be laughing aloud as well. 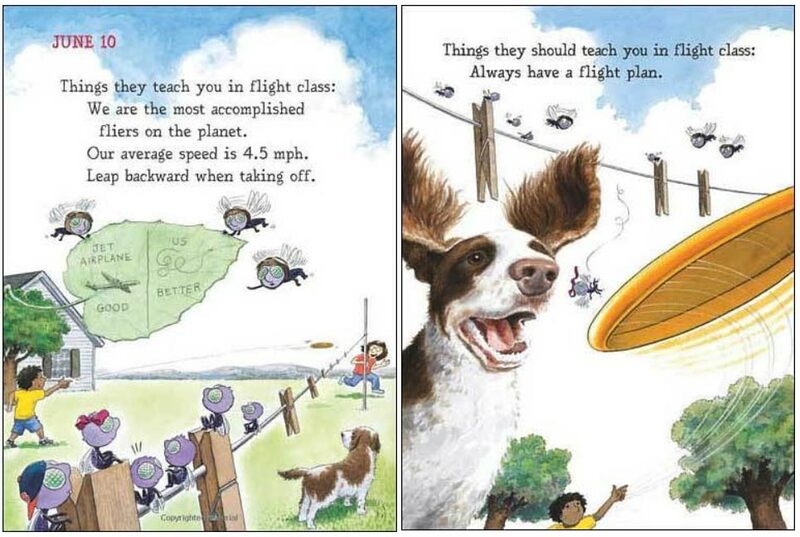 And Bliss's funny illustrations are a perfect match. This is definitely a series to have! 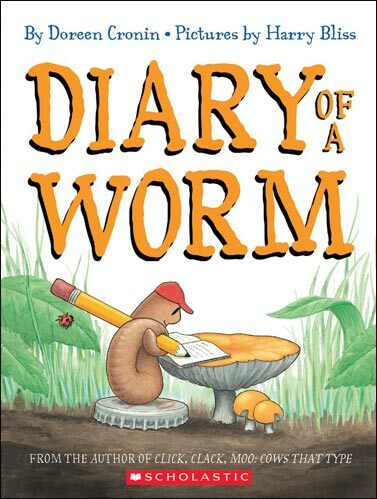 A cute cartoon worm in a baseball cap describes his everyday life in small, hilarious entries that provide a worms-eye view of the world (ie: having no arms, dodging people digging for bait...) Kids will want to hear this one over and over, plus see it up close look at every detail. A School Library Journal Best Book, International Reading Association Children's Choice Book and a Parents' Choice Silver Honor Recipient. 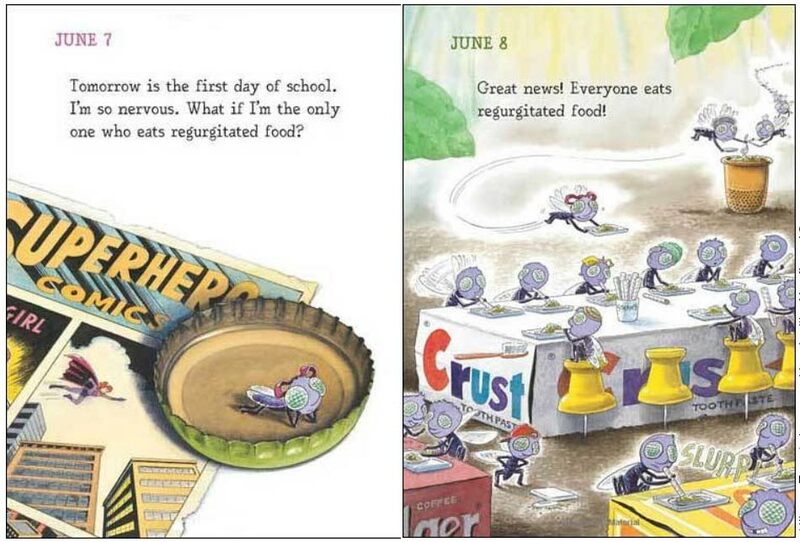 Spider is a friend of worm's and makes appearances in worm's diary, so this book's a natural sequel. 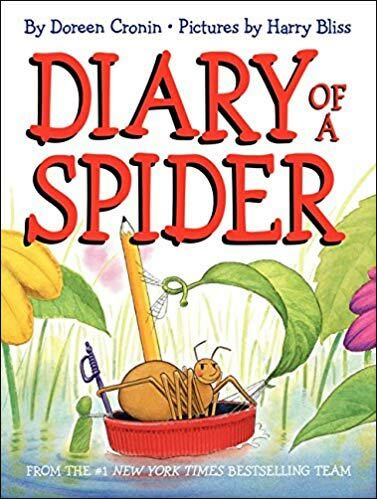 This time the reader is treated to diary entries about life as a spider (ie: vacuum drills at school, bringing your molted skin to school for show and tell, etc.) 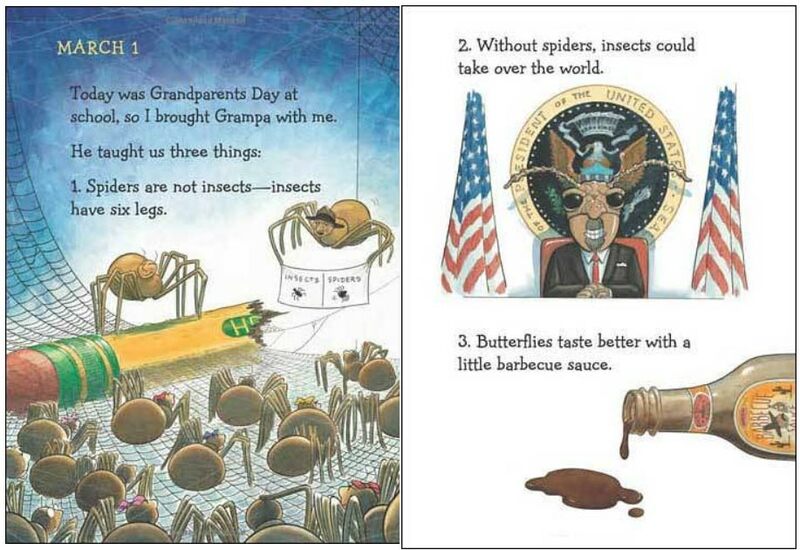 Perfectly paired with more great Harry Bliss illustrations! 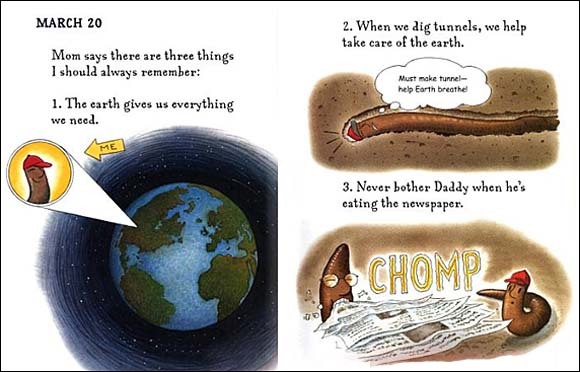 Below are the first two spreads from inside Diary of a Worm. 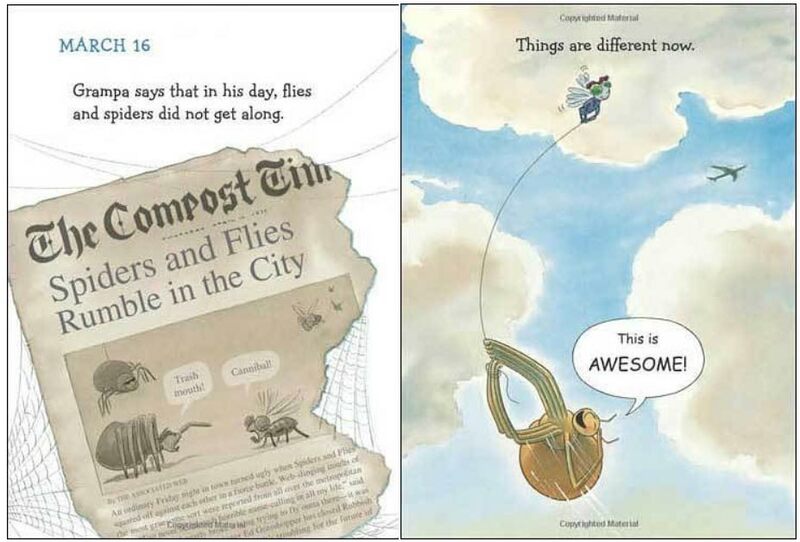 So adorable, and hopefully you can read the text to get an idea of the clever and funny storyline and journal format. Harper Collins, the publisher of this book, provides a very detailed teacher's guide for this book--full of activities to extend the fun and learning. To access the PDF, visit this page on the Harper Collins' website and click on Teaching Guide under the Downloads section.